It’s been five years since I opened, drank, and reviewed the first bottle of this beer. 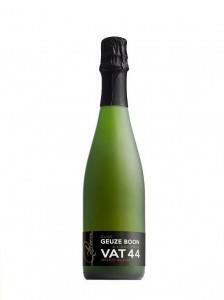 Boon Vat 44 was the first in Brouwerij Boon‘s single foeder Vat series, since then it’s won several international competitions including Gold at the last World Beer Cup. The first bottling, Vat 44, was released in 2013 to inaugurate the expansion and upgrade of Boon’s brewhouse from a 150-year-old cast iron kettle that had made it’s way around Belgium, even spending some time with the monks of Westvleteren. The beer began its life in the winter brewing season of December of 2008 as an extra heavy batch wort that was spontaneously inoculated in the coolship before being placed in foeder no. 44. Once there, it spent nearly two years fermenting before being bottled in August 2010. Once there, it spent another two and a half years conditioning in bottles before it’s premiere. 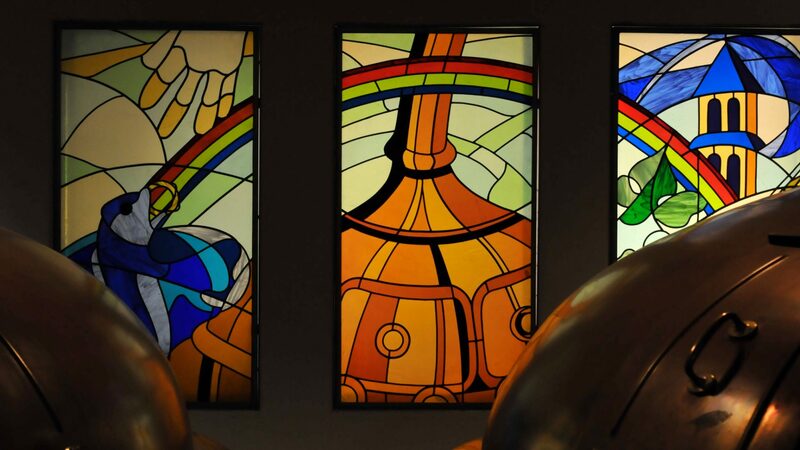 On April 19th, 2013, the new brewhouse was inaugurated with a giant celebration which included family friend and then president of the European Union Herman Van Rompuy. I purchased several bottles when it was released from an international shop/shipper in Belgium. I opened the first bottle immediately for the first review, viewable here, and set rest down in my temperature controlled cellar. Taste: Spicy, Citrus, earthy hints, melon, vanilla. Overall Impression: After five years in the cellar, the brettanomyces has continued to work its magic with the one of the results being a thinning of the body. The flavor profile is still just as integrated as it was on the first tasting. The flavor has mellowed and further rounded out but still has a nice tart nip. Availability: Gone except in collections, cellars, and other secondary markets. You can read more about The Brux Project here. This cast iron beauty has been brewing beer for many years!